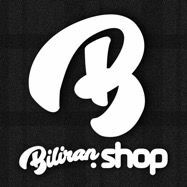 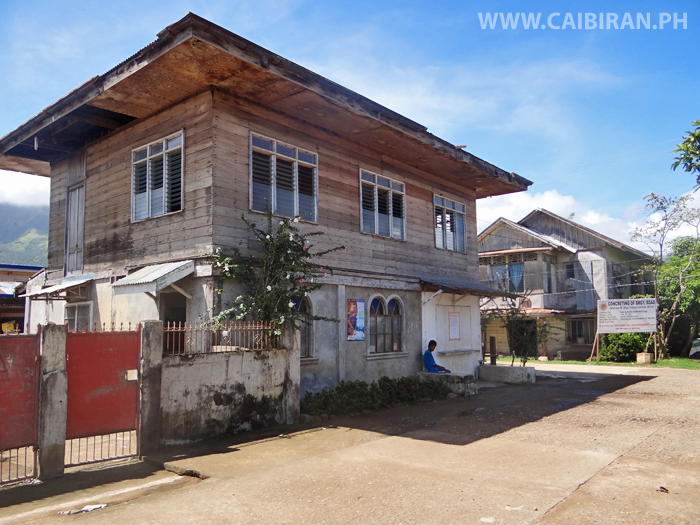 A beautiful traditional old building in Caibiran Town, Biliran Province. 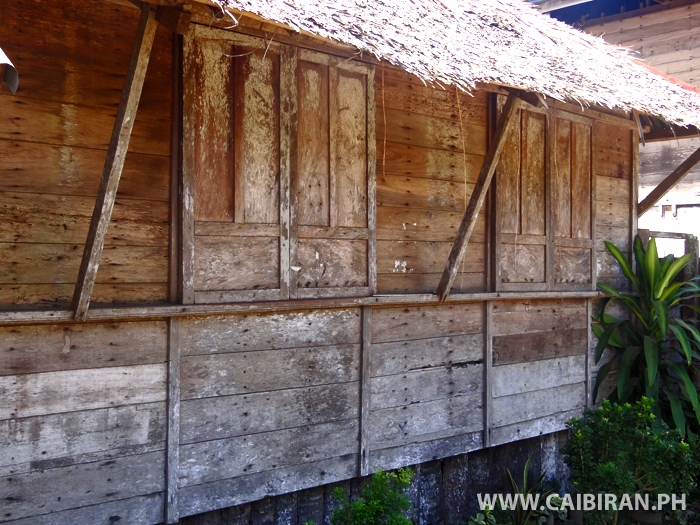 Really pretty old house in Caibiran Town, with beautiful sliding wooden shutters. 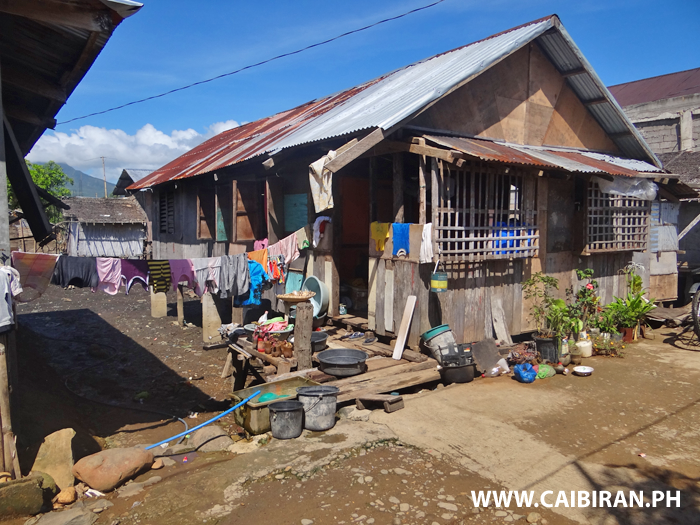 View across Caibiran Town from Manlabang. 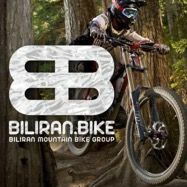 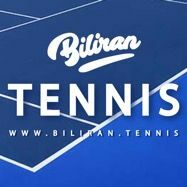 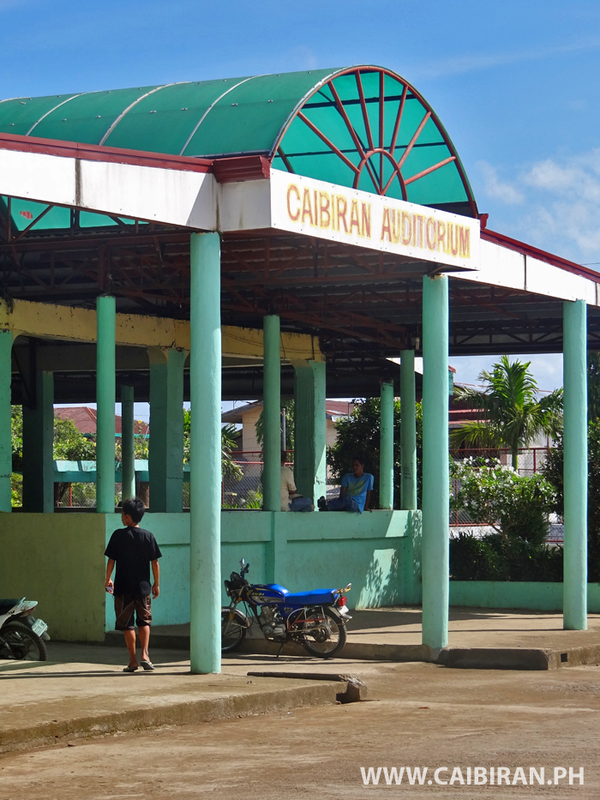 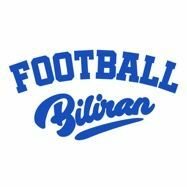 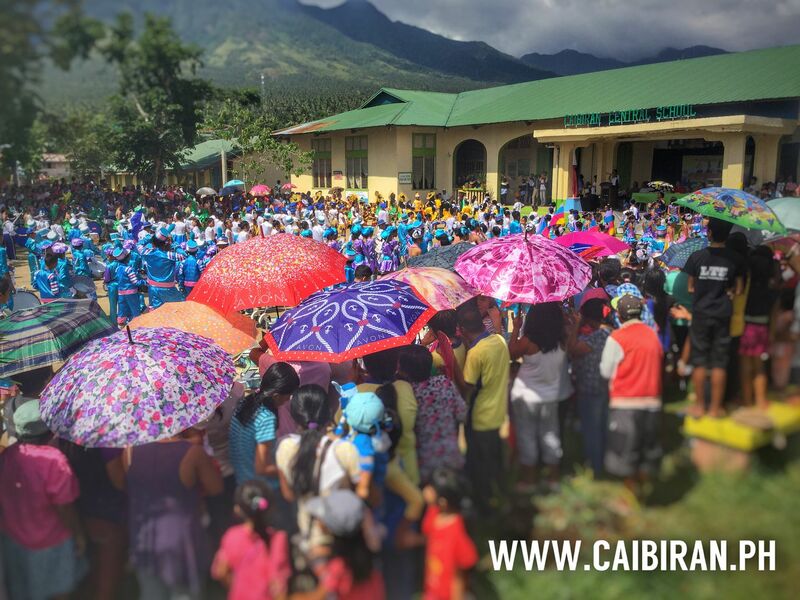 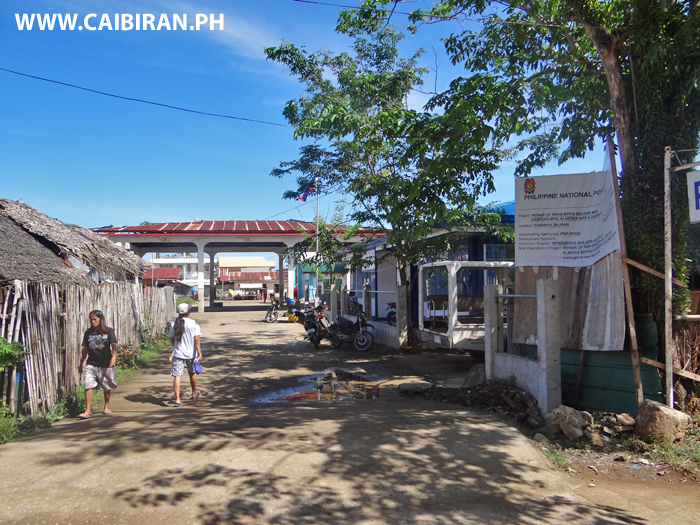 Victory Barangay in Caibiran Town, Biliran Province. 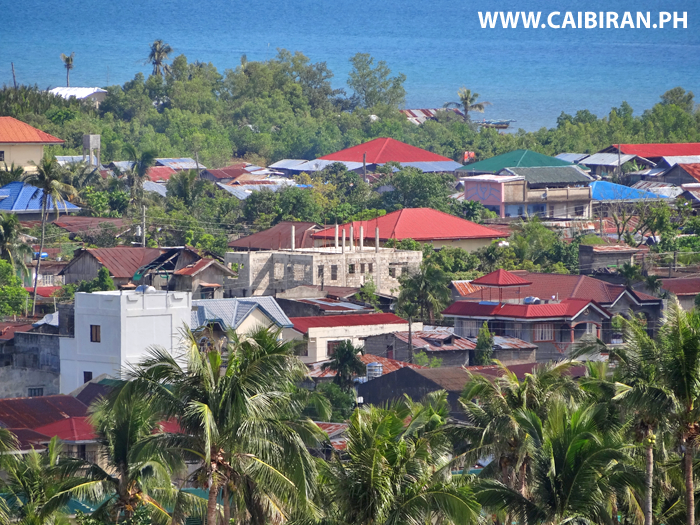 View from Manlabang across Caibiran Town and the St James Church. 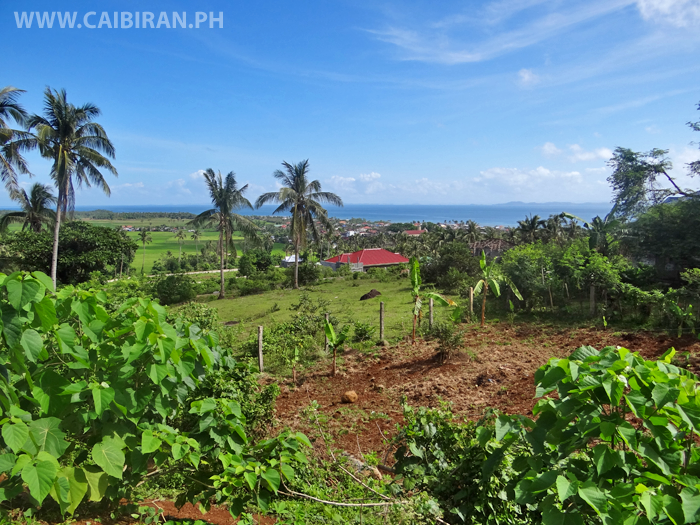 View from Manlabang across Caibiran Town, Biliran Province. 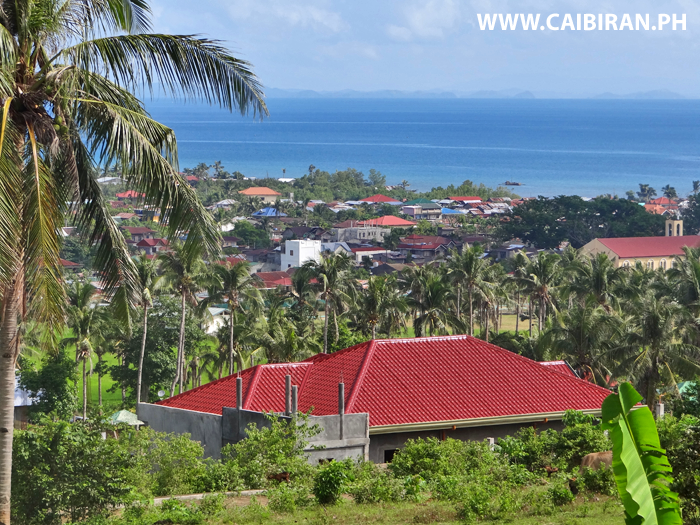 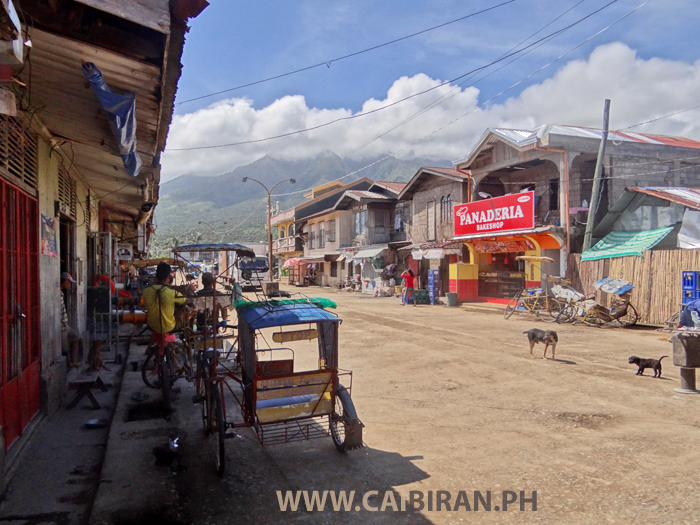 View across Caibiran Town from Manlabang, Caibiran, Biliran Province. 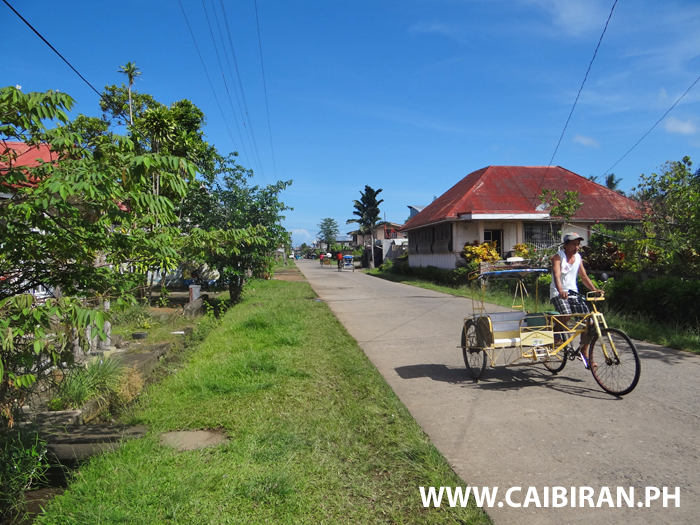 View along the main street in Caibiran Town and the Panaderia Bakeshop on the right. 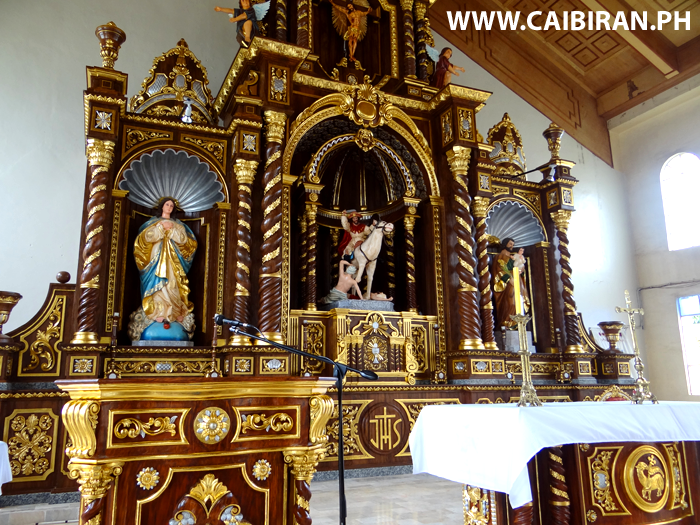 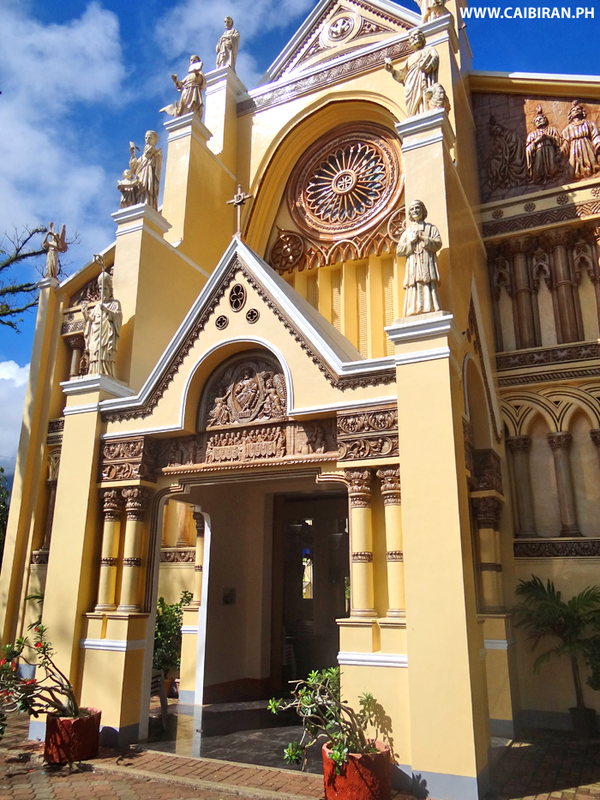 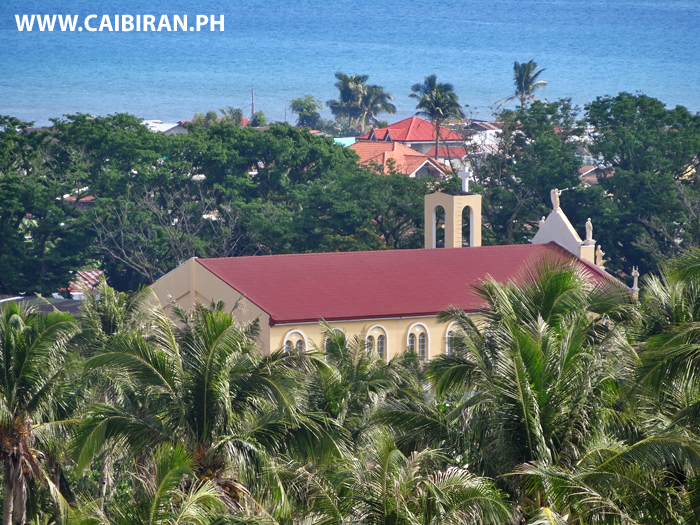 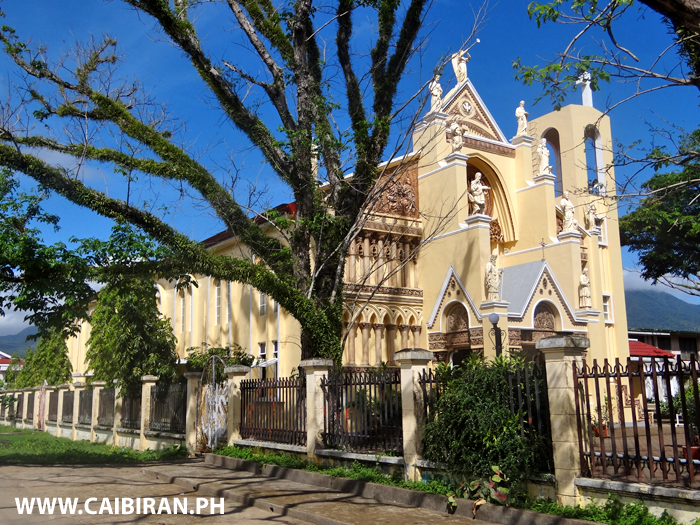 St James Church in Cabiran Town, on the east coast of Biliran Island. 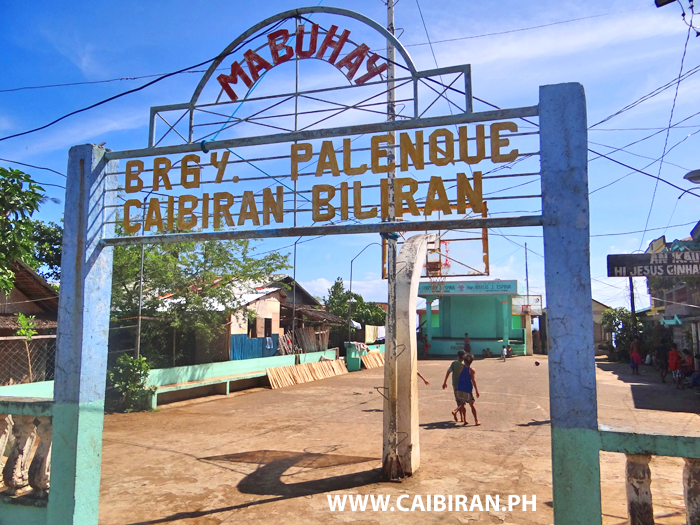 Palenque Barangay in Caibiran Town, Biliran Province. 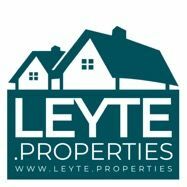 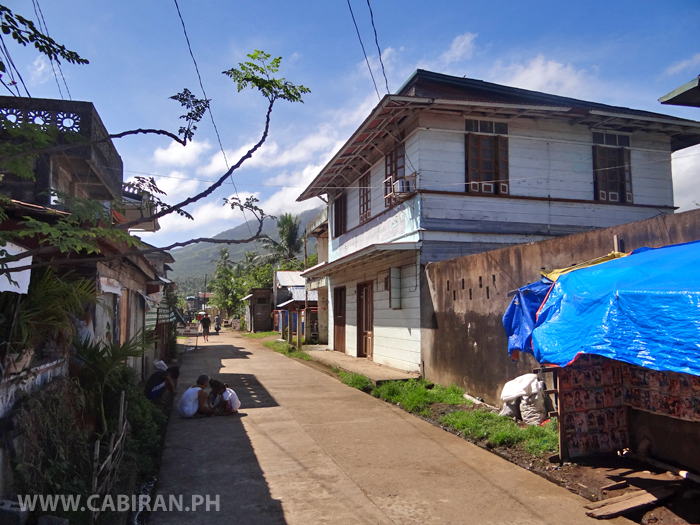 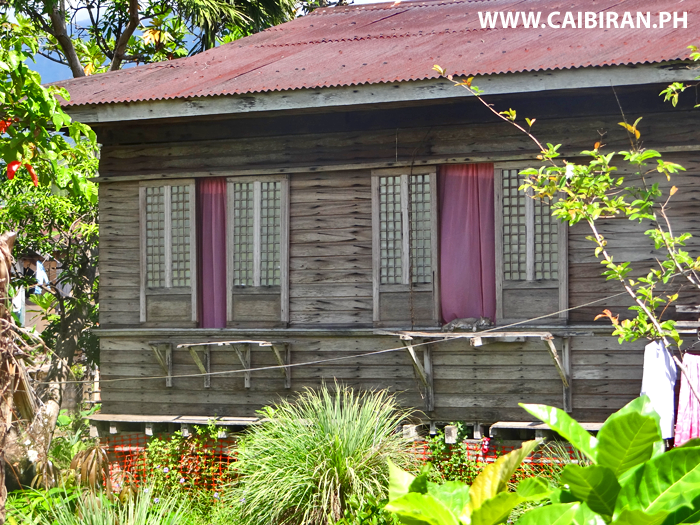 A nice old traditional Filipino house in Caibiran Town, Biliran Province. 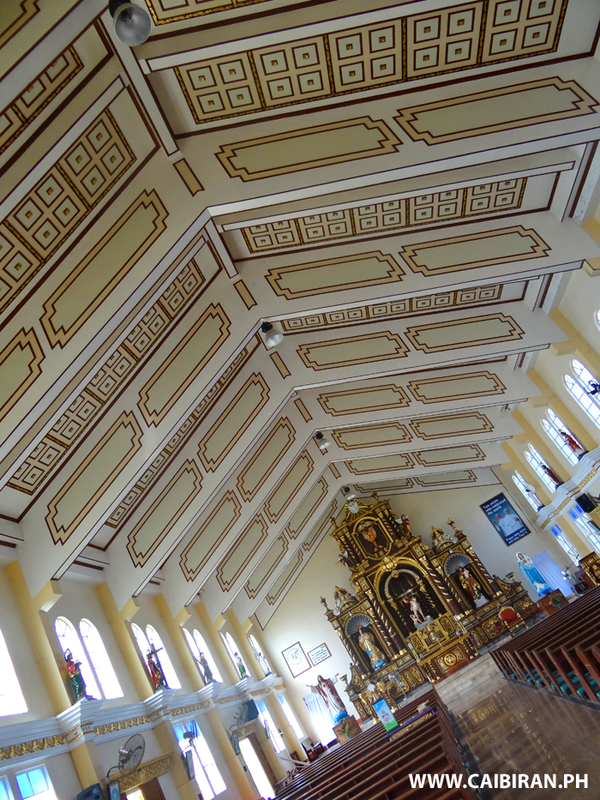 View of the beautiful decorated ceiling at the St James Church in Caibiran Town, Biliran Province. 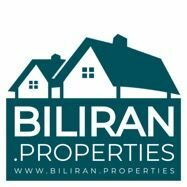 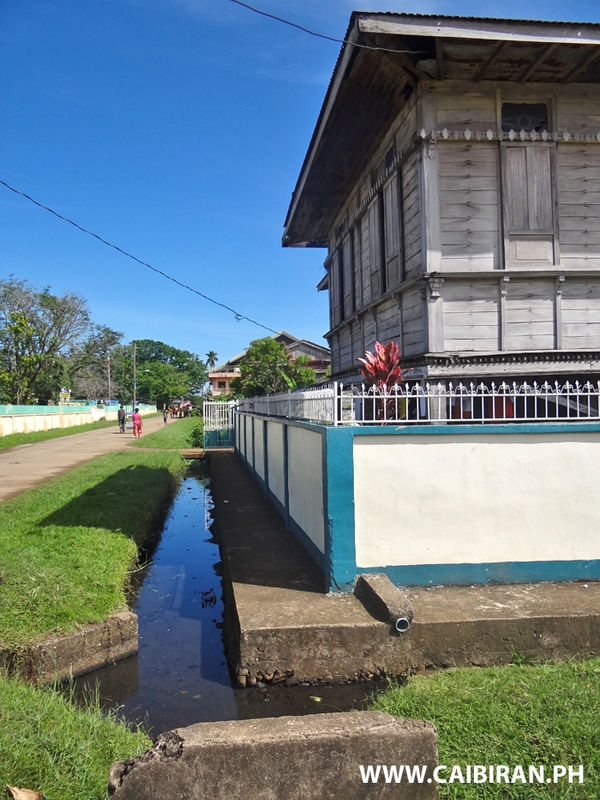 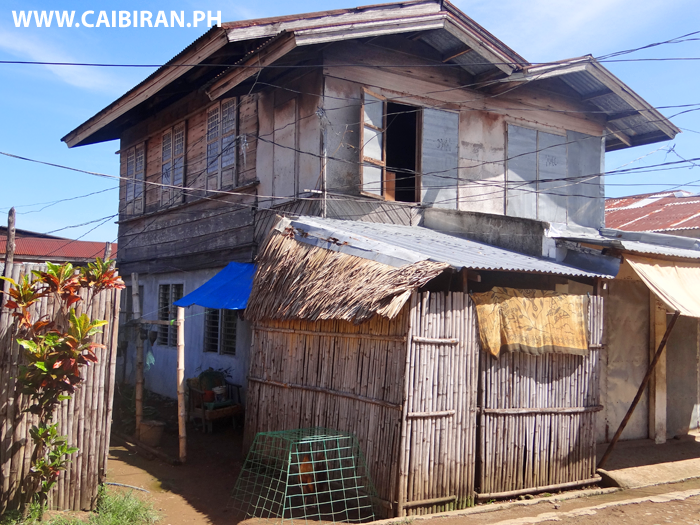 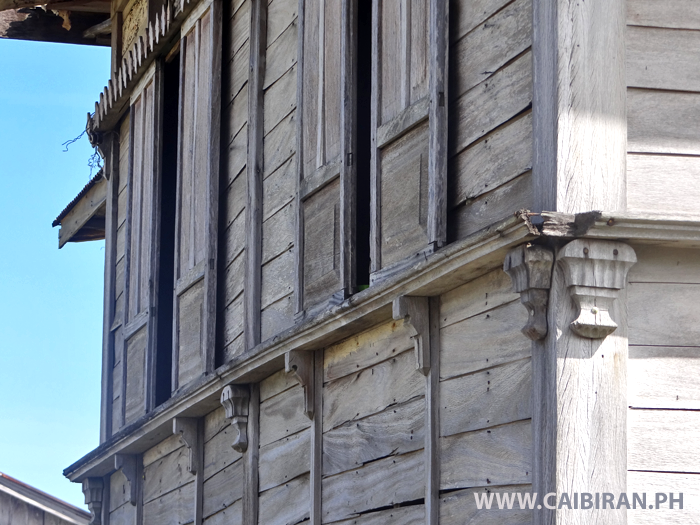 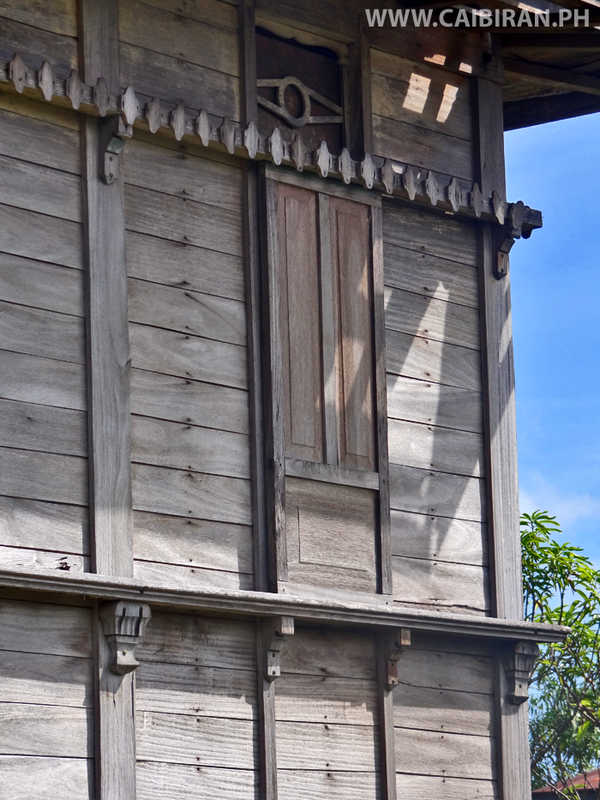 Beautiful traditional design and construction of this old house in Caibiran Town, Biliran Province. 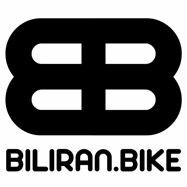 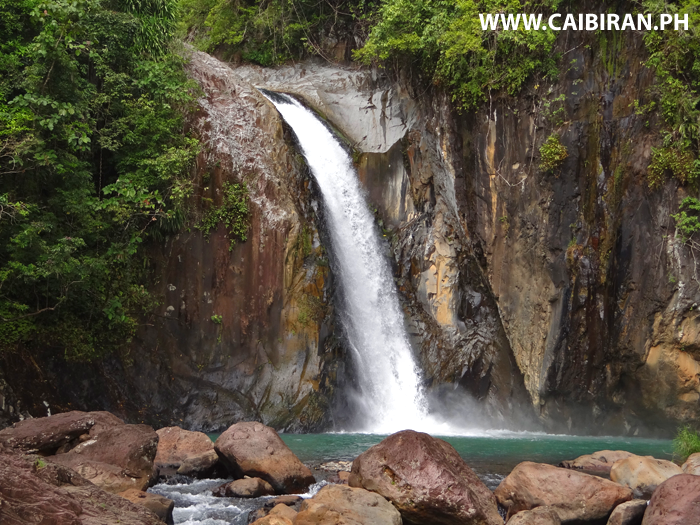 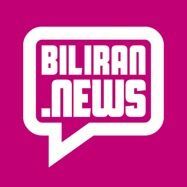 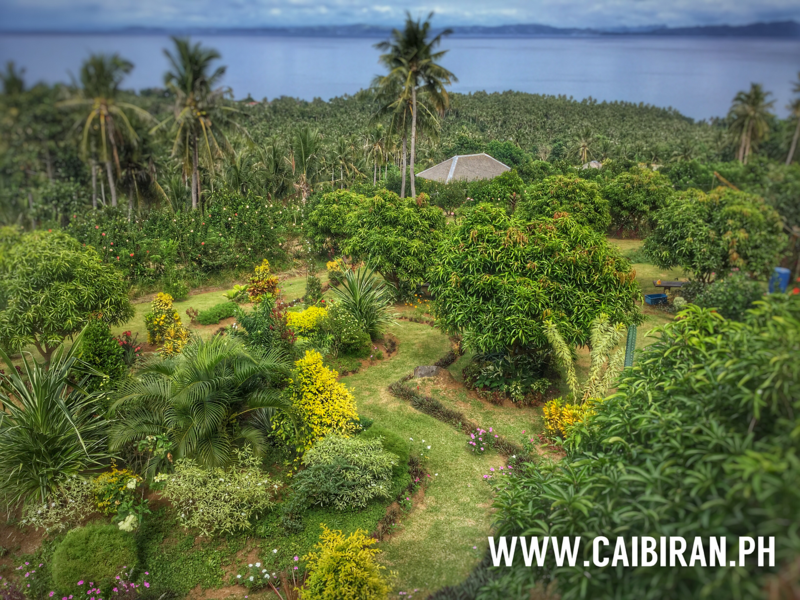 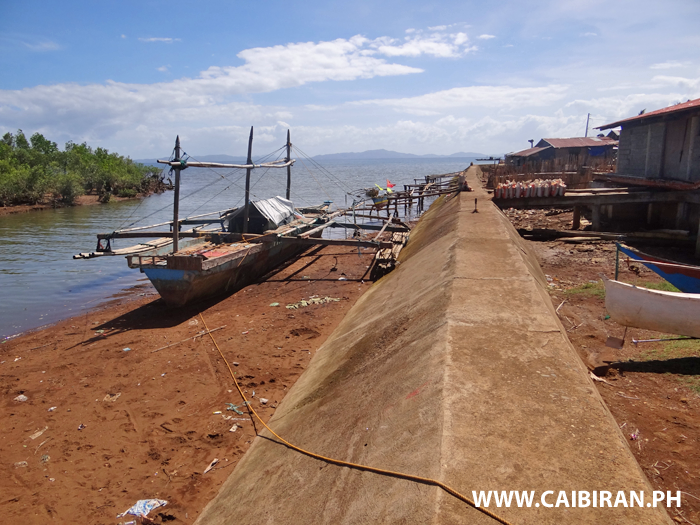 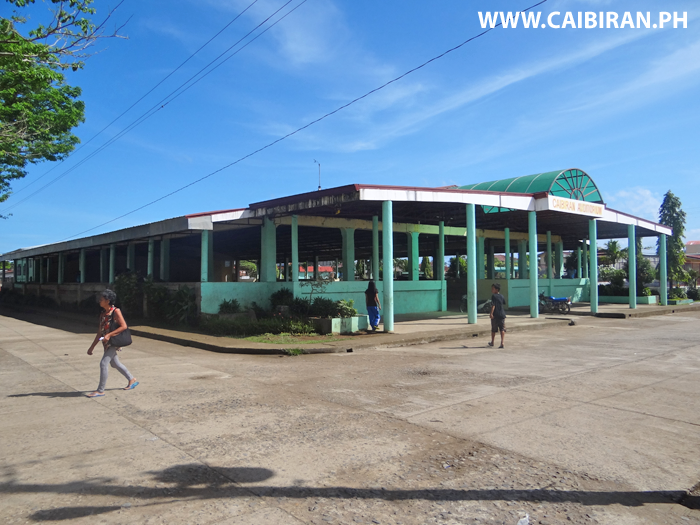 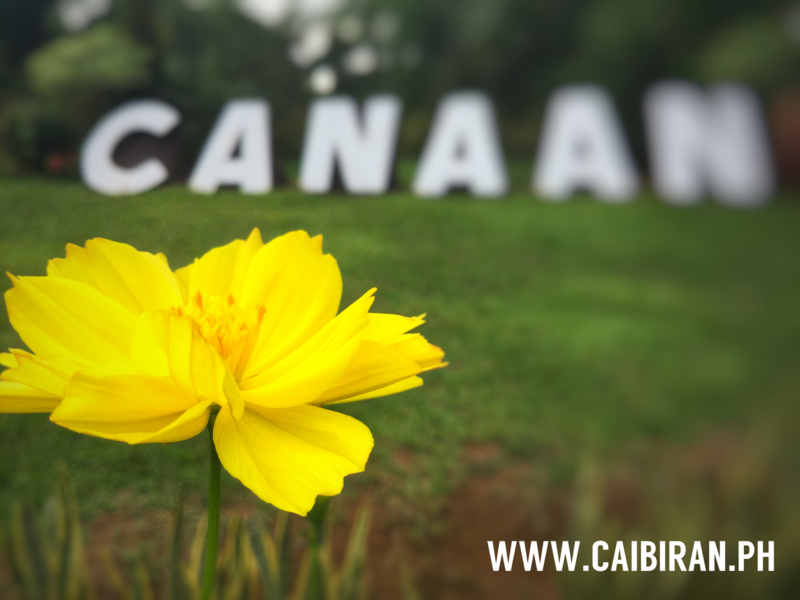 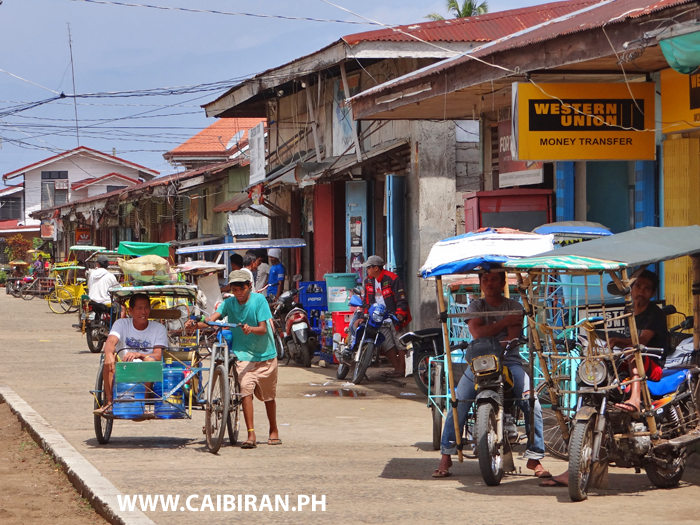 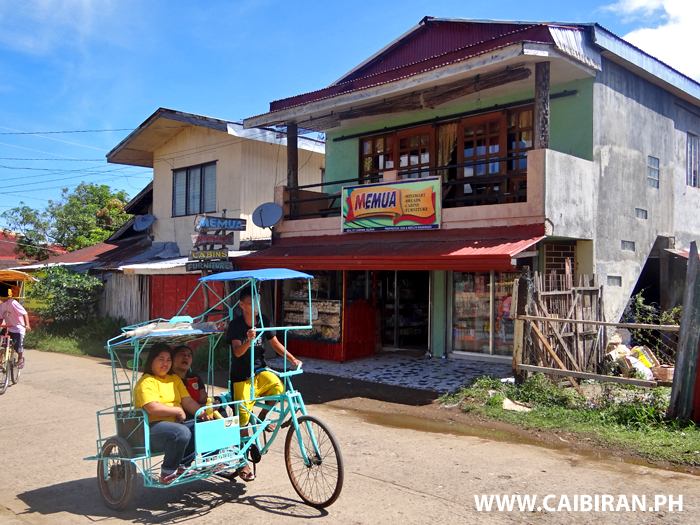 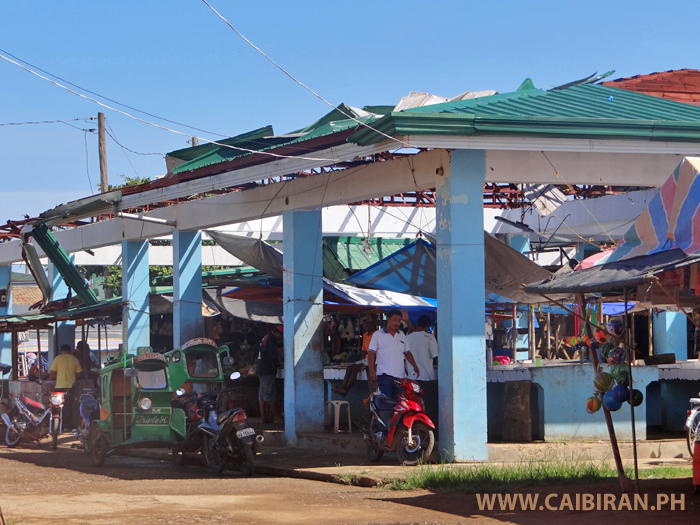 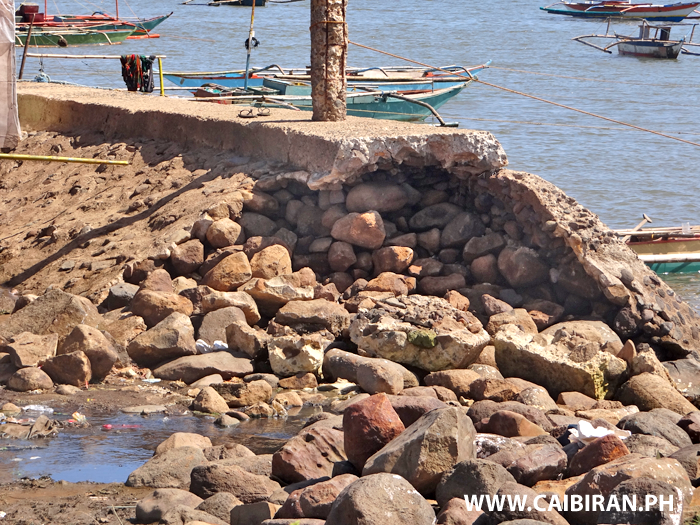 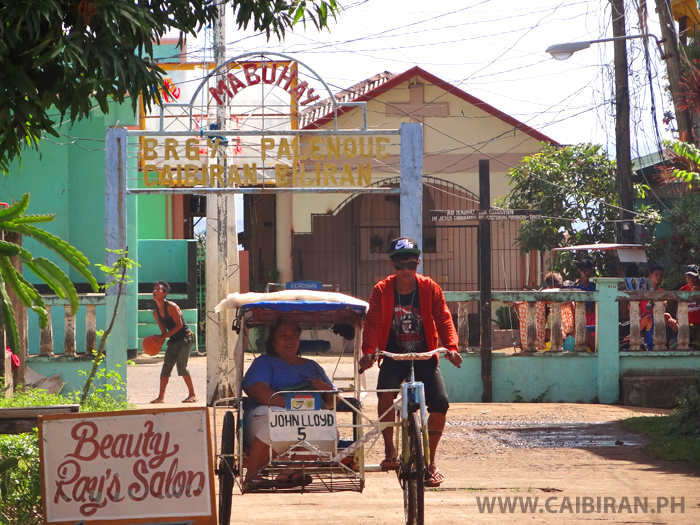 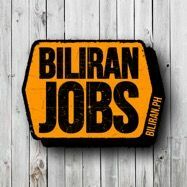 The Caibiran Pharmacy in Caibiran Town, Biliran Province. 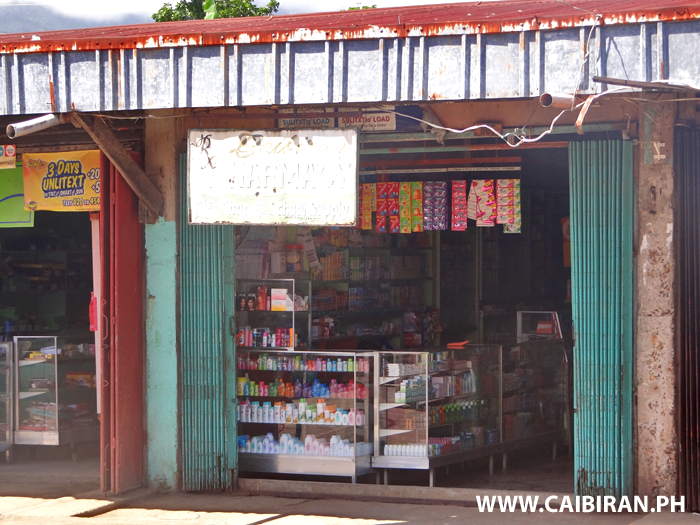 Memua Cabins and store in Caibiran Town, Biliran Province. 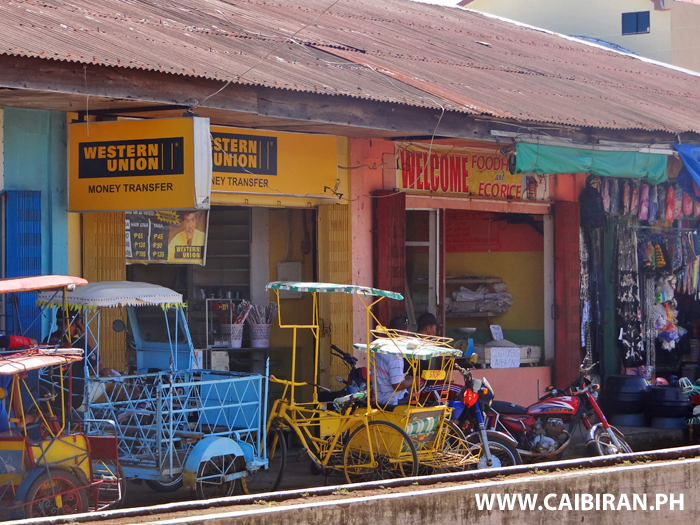 View along the main street in Caibiran Town with the Western Union on the right.